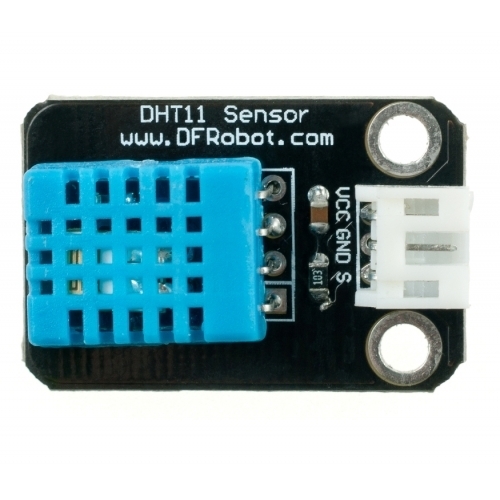 This DHT11 Temperature and Humidity Sensor features a calibrated digital signal output with the temperature and humidity sensor complex. Its technology ensures the high reliability and excellent long-term stability. 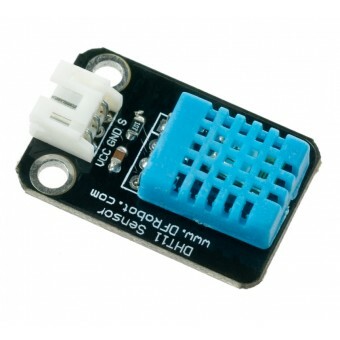 This sensor includes a resistive element and a sense of wet NTC temperature measuring devices. Each DHT11 sensors features extremely accurate calibration of humidity calibration chamber. Small size, low power, signal transmission distance up to 20 meters, making it a variety of applications and even the most demanding applications. 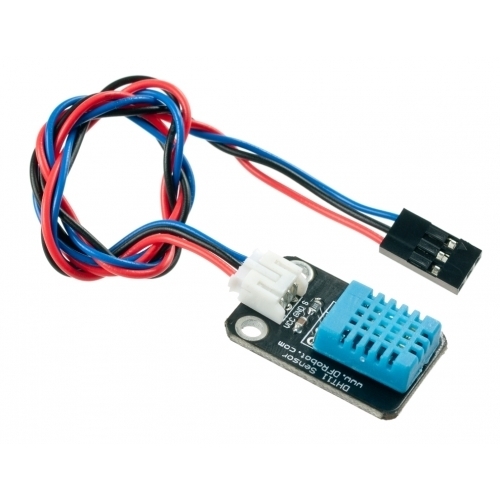 The product is 4-pin single row pin package.